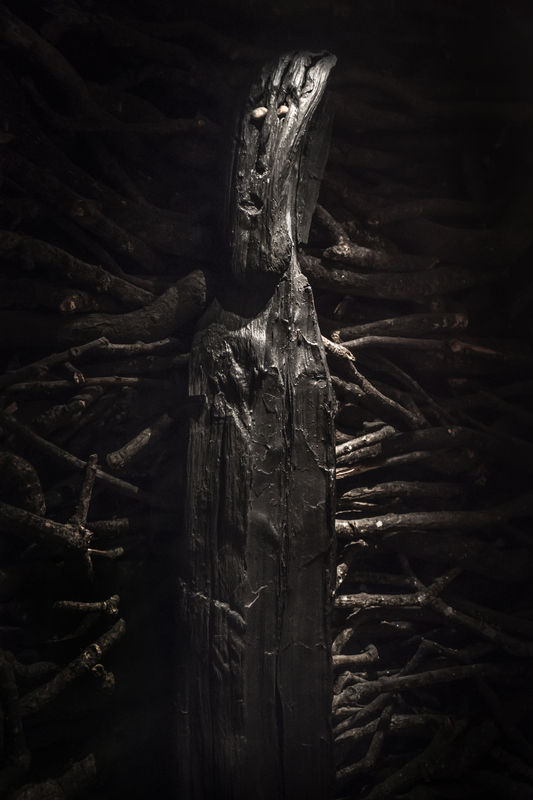 The mysterious Ballachulish figure is a roughly life-sized figure of a girl or goddess, carved from a single piece of alder, with pebbles for eyes. It was found in 1880, in Ballachulish, in Inverness-shire, Scotland and dates to the Iron Age, around 600 BC. The wooden sculpture was found in a bog overlooking the entrance to a sea loch, covered by the remains of a wickerwork structure.